Getter is coming out huge with this track featuring $uicideboy$. He went with this aggressive track that is just grimy as possible. This track is awesome with the vocals and just some heavy work with it. I am absolutely loving with what this track has to offer, but unfortunately, this is all a preview. 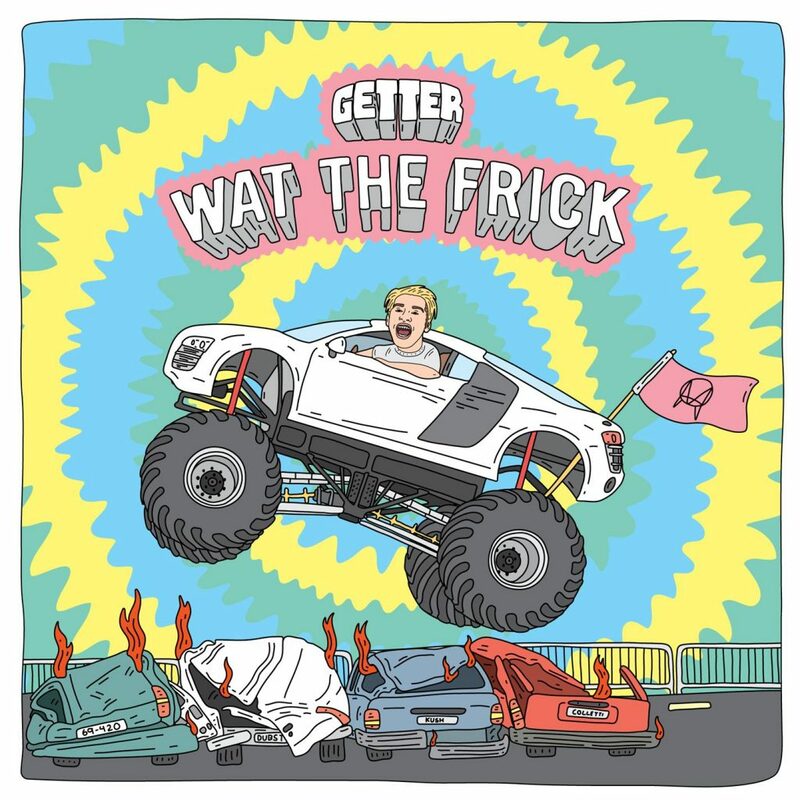 That said, this is a fantastic way for Getter to kickstart his much anticipated tour and upcoming Wat the Frick EP. This man has come quite a long way with his performing, him going viral, and his music. This is a great way for him to start a new chapter on his music and to show what he can do. Check it out now!